All of our axles are manufactured from precision ground high quality steel by us at our factory in the UK. Over the years we have developed the right material that offers the best flexibility and strength for use in racing and rental karts. As well as our standard off the shelf axles we can manufacture axles to your own drawing. 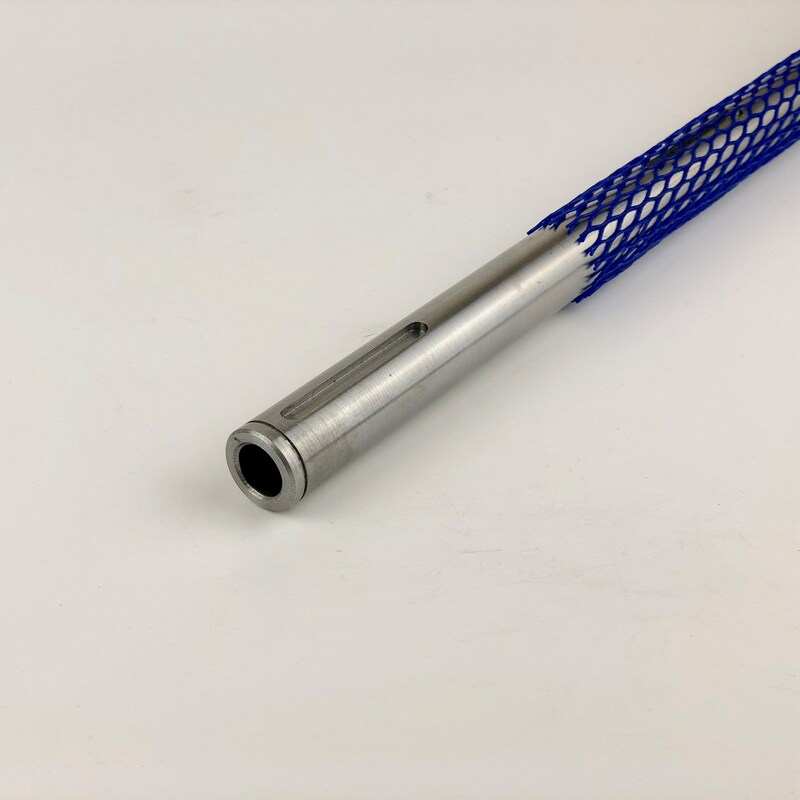 If you require a special axle as an OEM fit for your kart and would like us to quote please send us a drawing or sketch of your requirements. Please CLICK HERE for a list of our axles and prices. Manufactured from high quality precision ground steel with 6mm pocketed keys. These axles are available with a 4.5mm and 3mm wall thickness. Manufactured from high quality precision ground steel with 6mm pocketed keys. These axles are available in soft medium and hard compounds. 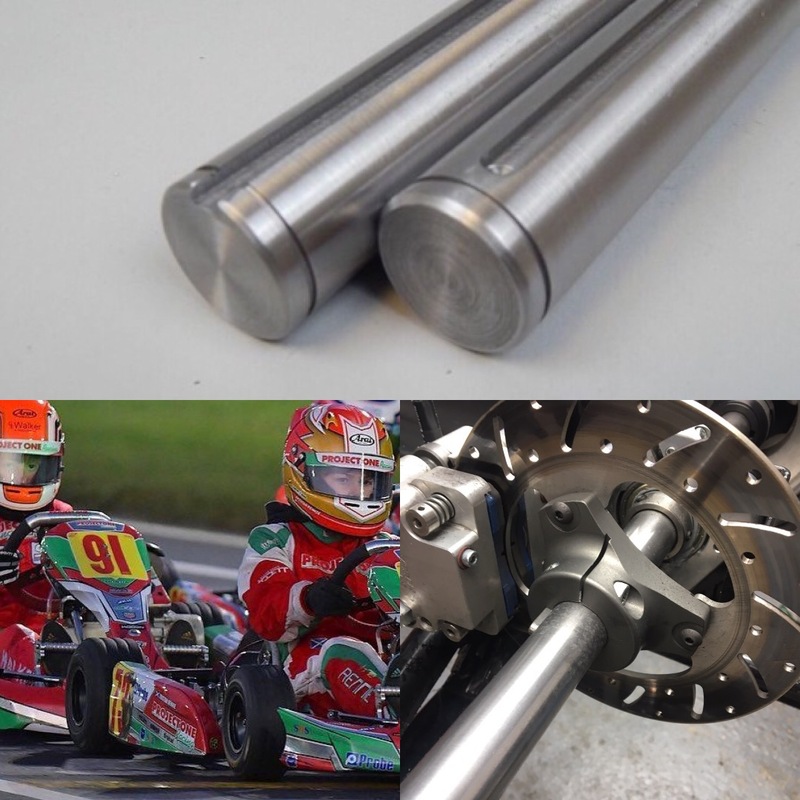 Our 30mm solid axles are used mainly in the rental kart market. 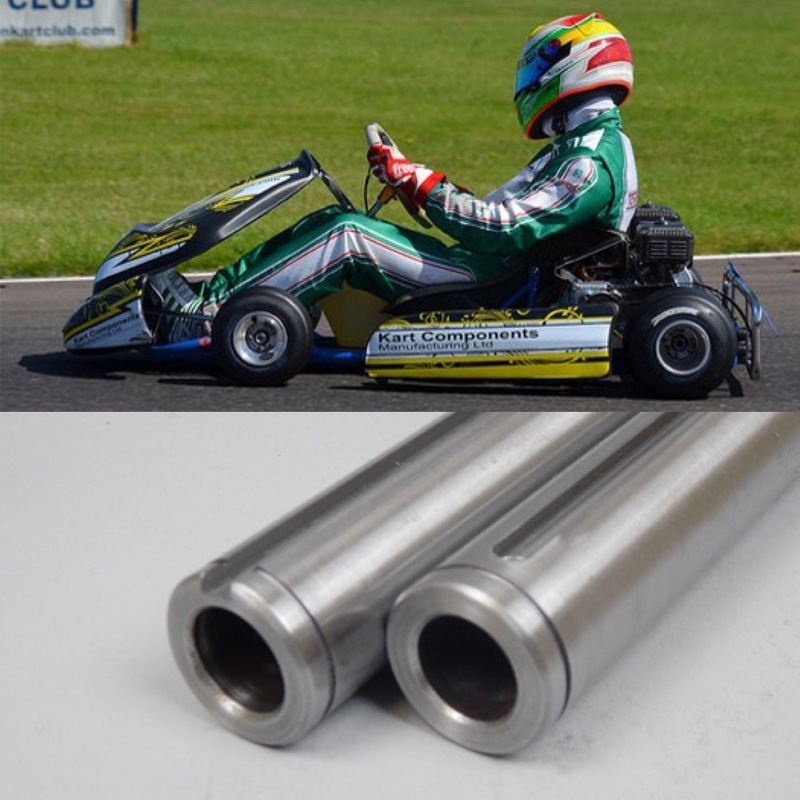 We can manufacture axles to fit any rental kart on the market today including Biz, Sodi and RiMO. Axles are manufactured with open ended or pocket keys. 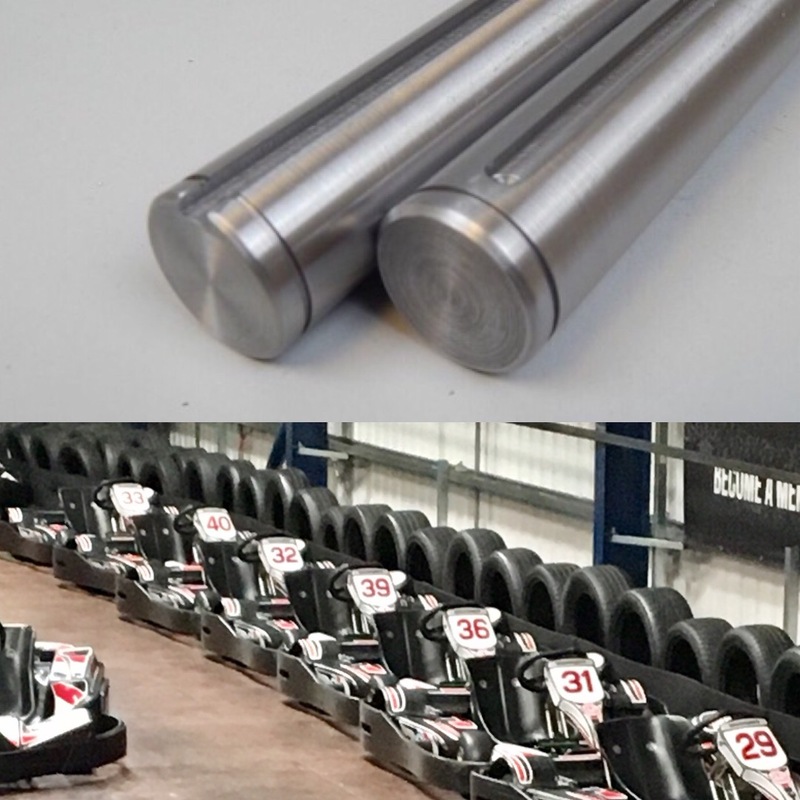 The material we use to manufacture our 30mm hollow axles has been proven over the years to be extremely strong while still offering the flexibility needed for endurance karting. With a 5.5mm wall thickness these axles will not let you down in the toughest environment. These axles are available in 1020mm to 1145mm in length and in medium or hard compound. These axles above are manufactured with open ended key ways. These axles above are manufactured with pocket keys.